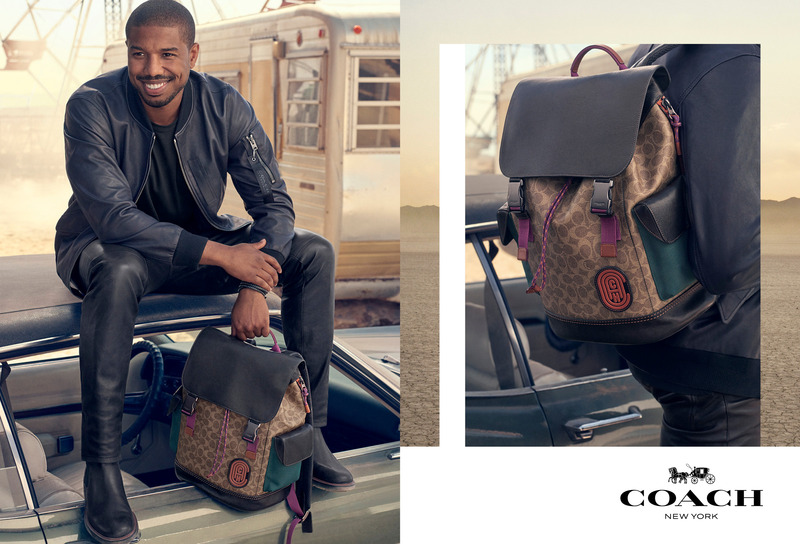 Michael B. Jordan makes his stylish debut as the global face of Coach Men’s. 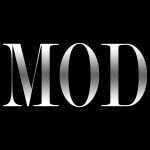 The actor was announced as the brand’s ambassador, back in September. 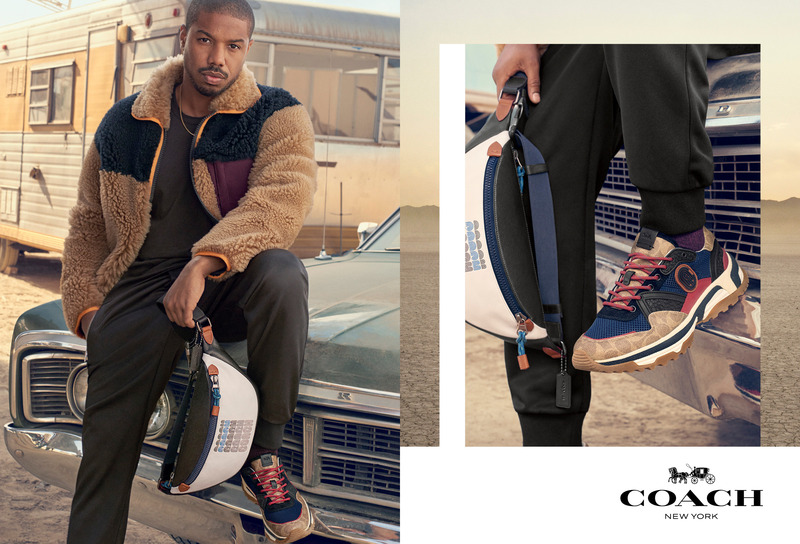 The campaign images, shot in a desert landscape outside of Los Angeles, feature the Black Panther star on a vintage car, dressed in a color-block shearling jacket, a blue leather moto and a patchwork leather MA-1. 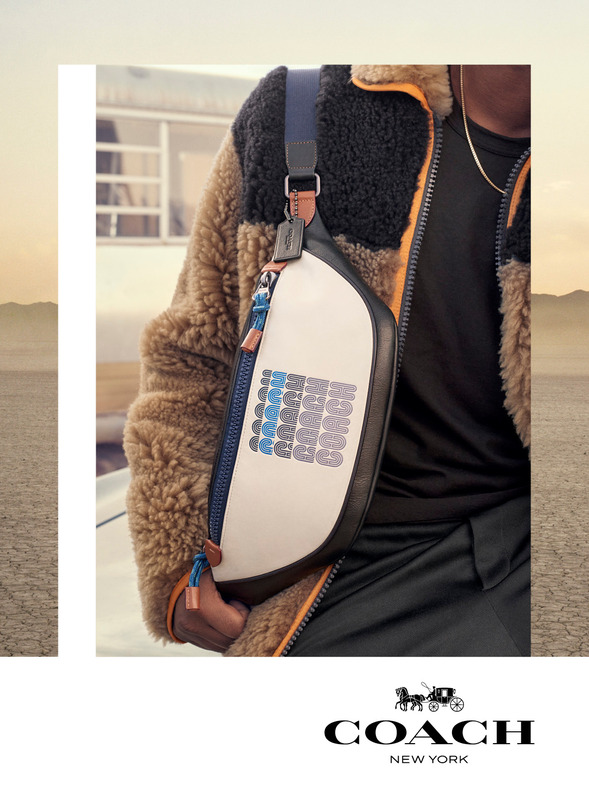 The images also highlight the new season’s hero bags, including the Signature Rivington Backpack, the Rivington Belt Bag and the Metropolitan Carryall. 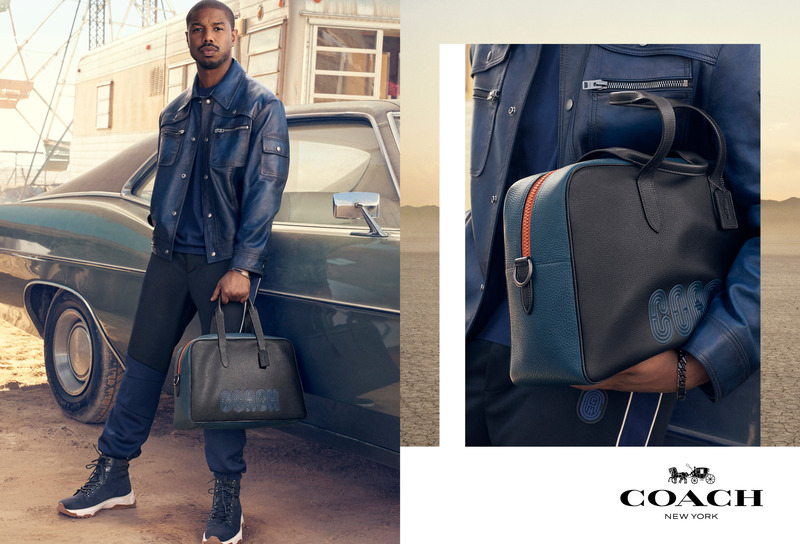 Coinciding with the men’s Spring 2019 launch, Coach also unveils its campaign for the men’s fragrance collection, starring Jordan. 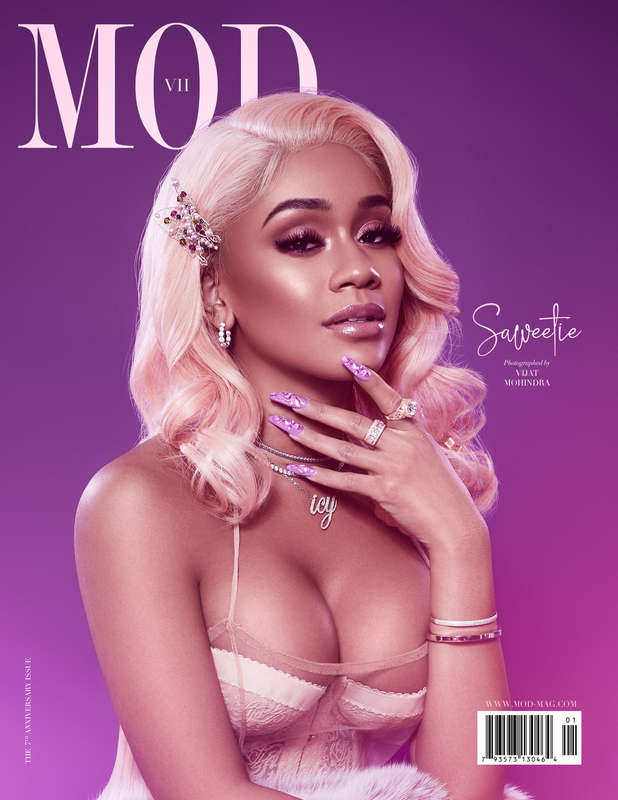 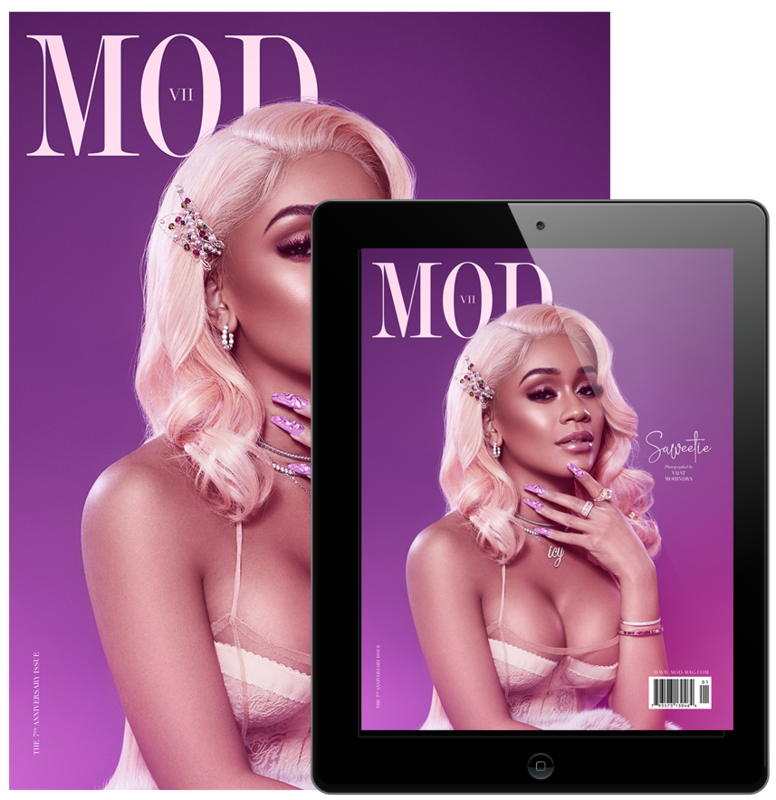 Coach worked with photographer Craig McDean, stylist Jane How, art director Fabien Baron, makeup artist Carola Gonzalez and hair stylist Jove Edmond To bring these campaigns to life.